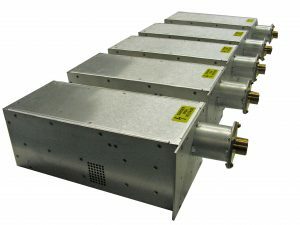 For applications with unique and highly specific combinations of electrical and mechanical requirements, Hyacinth Technology, Inc. offers extensive full-custom design and manufacturing capabilities. 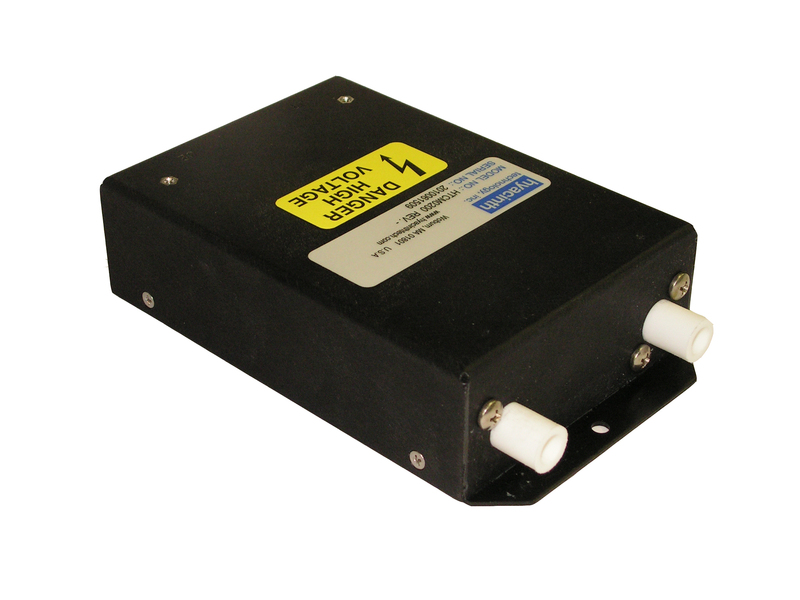 Fifteen-output integrated power supply for flight-simulation. 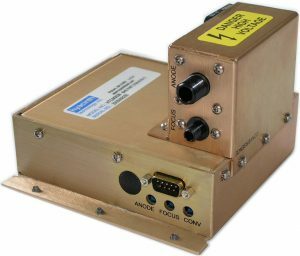 Rugged, triple-output CRT power supply for airborne display application. 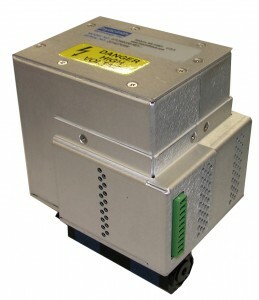 Power supply for x-ray diffraction. 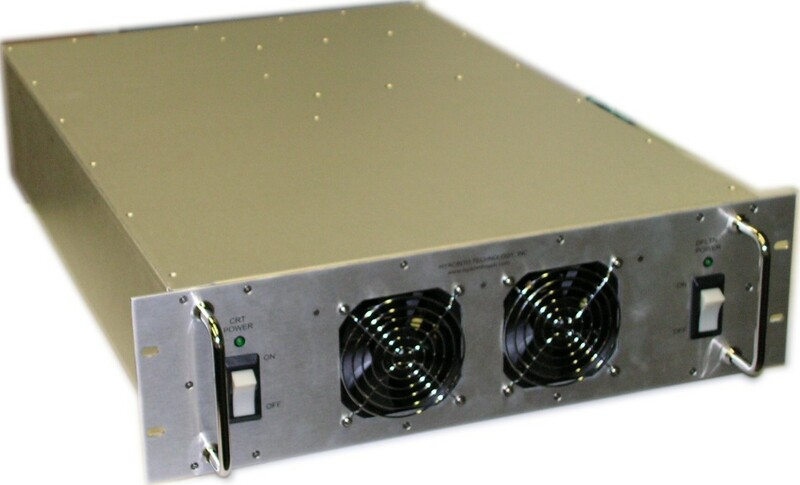 Compact x-ray monoblock power supply. Dual-polarity power supply for fluid filtration.